Reconstructing Judaism revolutionized the Bar Mitzvah ceremony by inviting girls to read directly from the Torah. Founder Rabbi Mordechai Kaplan officiated at the first Bat Mitzvah ceremony (of his daughter, Judith) in 1922. 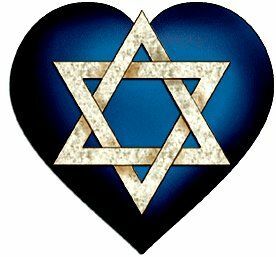 Reconstructing Judaism was the first movement to acknowledge as authentically Jewish, children from interfaith families whose fathers are Jewish – an acceptance of patrilineal descent dating back to 1968. In 2015, the Reconstructionist movement became the first to permit intermarried rabbis when it permitted the admission and ordination of those candidates partnered with a non-Jew. And in June 2017, Reconstructing Judaism added a new congregation to its nearly 100 member synagogues. Our community, Sinagoga Ner Tamid del Sud (The Eternal Light of the South) located in the “toe” of the Italian “boot,” became the first Reconstructionist synagogue in all of Italy! So what exactly is Reconstructing Judaism and why is this movement such an important part of modern Jewish life? Founded in the early 20th century by Orthodox ordained rabbi, Mordechai Kaplan, the rabbi “proposed that Judaism is the evolving civilization of the Jewish people — evolving in that it changes over time, and civilization in the sense that it encompasses more than Jewish law and ritual, but also Jewish culture, philosophy, historical memory and collective destiny.” (My Jewish Learning). What this means is that our Jewish rituals, that are thought by some to be divine commandments, are in reality the pathways to connect Jewish tradition and history with modern life. “Tradition gets a vote, not a veto,” said Rabbi Kaplan who believed that Jewish rituals and practices should play a part in Jewish worship but that these traditions are not absolute. In fact Rabbi Kaplan encouraged nascent congregations to consider all the options and create and combine Jewish rituals and practices that speak to the life of modern Jews. “That’s why the movement was so attractive to me,” says Rabbi Barbara Aiello who was thrilled with the Calabrian congregation’s acceptance as a member synagogue. “We were fortunate enough to have a student intern, Michael Pollack (now an ordained rabbi) who came to us from the Reconstructionist seminary. 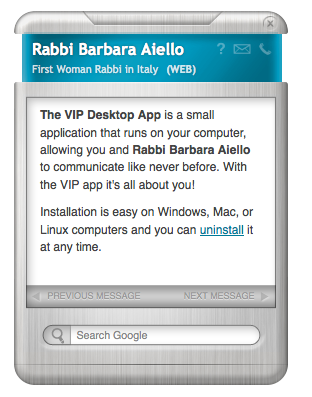 Together we experimented with prayers, melodies and practices that made a spiritual connection with our crypto-Jewish members, most of whom are only now discovering and embracing their Jewish roots,” says Rabbi Barbara who offers a uniquely personal Bar and Bat Mitzvah experience not only for local Italians but for distance learning students from all over the world. My Jewish Learning reports that “A number of now common practices among American Jews were pioneered by Reconstructionists, perhaps most famously the bat mitzvah celebration for girls. Kaplan is credited with holding the first American bat mitzvah ceremony, when he presided over the event for his oldest daughter, Judith, in 1922.” From that pioneering effort, girls are called to the Torah as often as boys across almost all Jewish denominations. 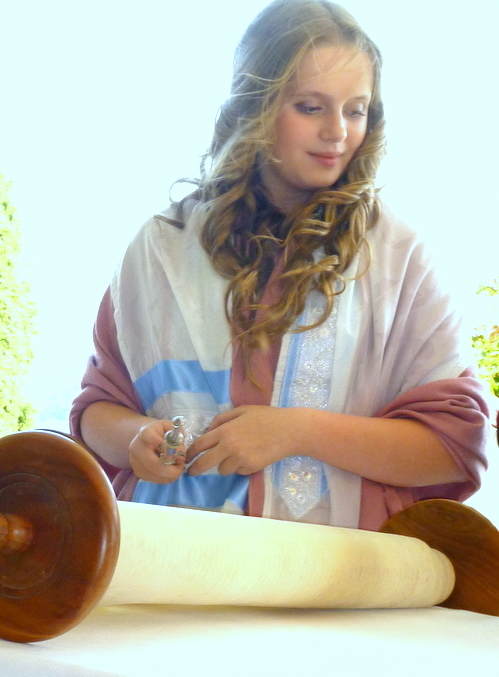 It was the Bat Mitzvah experience that led Rabbi Barbara to explore affiliating with Reconstructing Judaism. When she officiated for the first public Bat Mitzvah in Italy’s Calabria region (2010) where a young woman was called to and read directly from the Torah, American families who attended the service suggested that she explore the movement. They said, “Your service is innovative and participatory and similar to Reconstructionist Judaism.” Congregants and visitors agree.